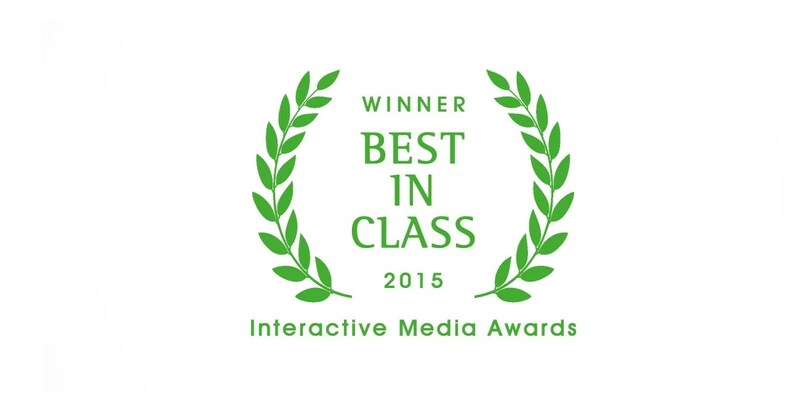 The Interactive Media Awards™ awarded us Best in Class for our work on the UC Berkeley EAOP website! The honor means the UC Berkeley EAOP project surpassed standards of excellence that include the web’s most professional work. The Award is specifically for excellence in the education category. Judging consisted of criteria including design, usability, innovation in features and standards compliance. In order to win this award level, the site met strict guidelines in each area. This is an achievement only a fraction of sites in the competition earn. We’re honored for the recognition and expect more because we’re always producing great sites.